I am not sure why they are called Brown Bag Burritos other than the fact that they are so easy to throw in your lunch bag and head out to work with them. When we freezer cook, these are a "staple." ALL of our children like them- that's saying A LOT when you are cooking for a total of 8 kiddos. Combine all ingredients except tortillas and cheese. Spoon 1/4 cup mixture into the center of each tortilla shell and sprinkle with cheese. Fold sides in and roll up tightly. 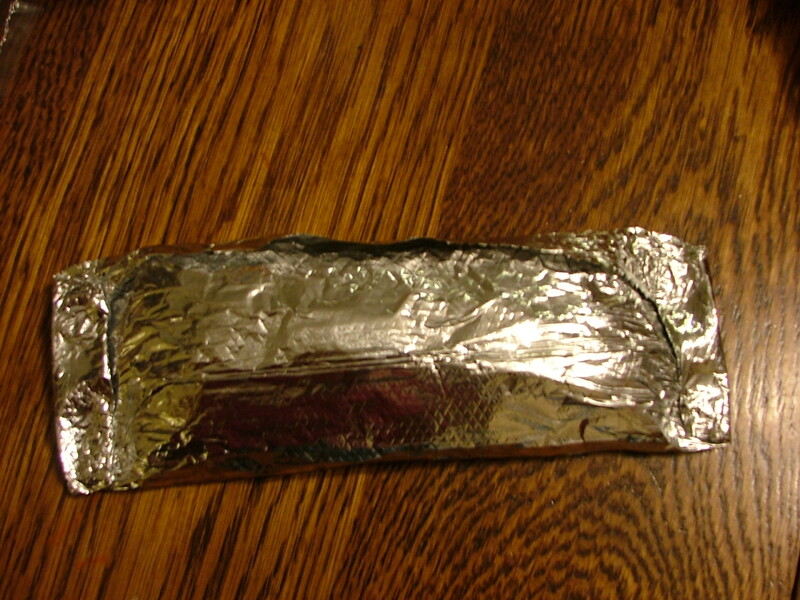 Wrap each burrito in foil and freeze in freezer Ziploc bags. These can be stored 2-3 months, but we NEVER have them that long. They are normally one of the first things to be gone.